Is Emergency Medical Response EMR Course National Registered? Is Emergency Medical Response EMR course National Register? There is a website up called National Registry Emergency Medical Technician with a link to EMR certification. National Registry Emergency Medical Technician company is a Training Center just like The Beating Heart Center. They’re located in Columbus Ohio, and they provide training for EMR, EMT, Advanced EMT and Paramedics. This company is not the National Registry Board for EMT. What is the difference between EMR and EMT? An EMT is an emergency technician who works for the local or governmental emergency responders. This includes the fire department, hospitals, and private EMT companies. 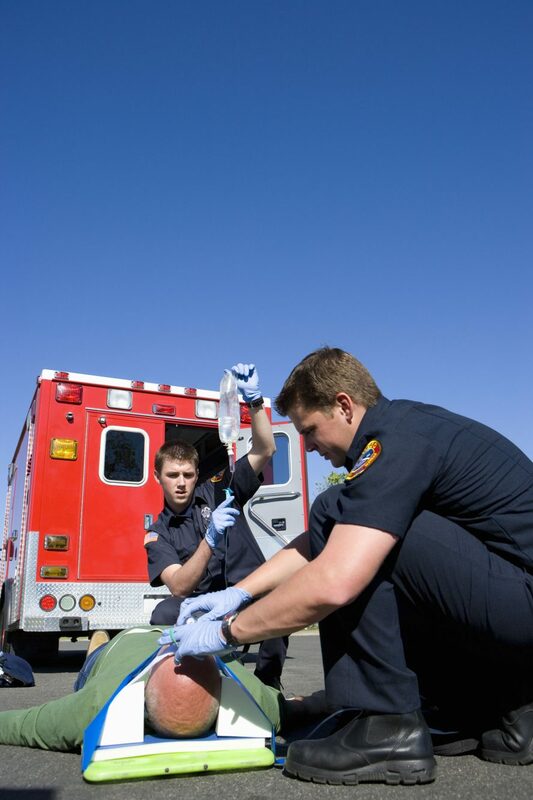 The training required as an EMT is a six month to one year course and pass a national registration exam. Once the EMT has passed the national exam then in most states they are required to pass their local state EMT registration exam. The EMR training requires 48 to 53 hours of education, and it is provided under private register certifiers. These certifiers are The American Red Cross (ARC), National Safety Council (NSC) and American Safety and Health Institute (ASHI). Those organizations provide the EMR training; once you have completed their exams, you will be certified for up to two years. Each state has specific requirements for EMR personnel, and it depends on what type of job they are working. The Emergency Medical Responder program was designed for those who need similar to EMT training but do not need the national registry. EMR courses are great for the following personnel. In the state of California all emergency medical responders have requires that their training is in compliant of California regulation title 22. This regulation dictates all compliance for all medical responders for any emergencies. In the state of California, the Emergency Medical Responders can only be certified through EMR programs that provide a title 22 certificate. The only program that provides these certifications is the American Red Cross. The Beating Heart Center is the only EMR training center in Southern California. We provide the training through the traditional class which is a two-week course. The other option is our Blended Challenge program. This is where we send the materials to you via email and upon completion the student meets with an instructor to go over skills training. If you are in need of the EMT training without having to be an EMT, the Emergency Medical Response program will be for you.